Wow what an exciting week in the System Center space! Lately there has been several free tools released for various System Center products in the community. I wanted to mention them here in one blog. Simplicity in deployment and configuration, without any requirement of XML editing. This one is a free management pack authoring tool released to the community by Silect Software. 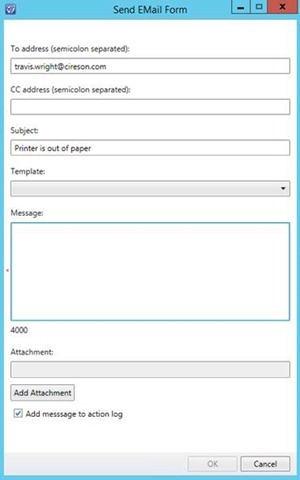 This free tool lets you design, develop and customize management packs for SCOM. You can also configure discoveries, targets, rules and monitors with it. This tool is wizard driven and is pre-populated. 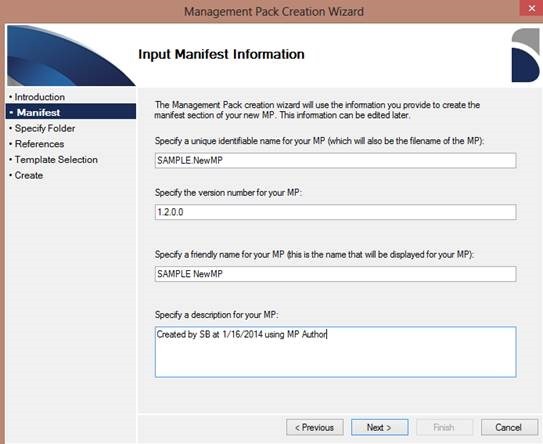 It is a scaled back version of their MP studio but will still get you on your way for authoring your own management packs for SCOM. This one is a dashboard that gives you a bird’s eye view of your DPM environment from within SCOM. I could see this being very handy if you have more multiple DPM servers in your environment. I could also see this being useful to help you determine if DPM is in an error state because of protected data or a problem with a DPM server or any of its hardware such as tape library or disks etc. This one is made available to the community from AIO Technology.